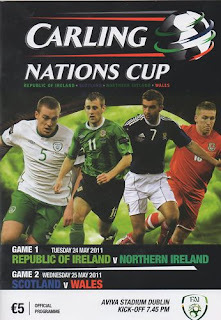 The Carling "Celtic" Nations Cup took place in Dublin in February and May 2011. All matches were played at the Aviva Stadium (formerly Lansdowne Road). The Republic of Ireland claimed the trophy, winning all their matches. Northern Ireland finished bottom having lost all of their matches. 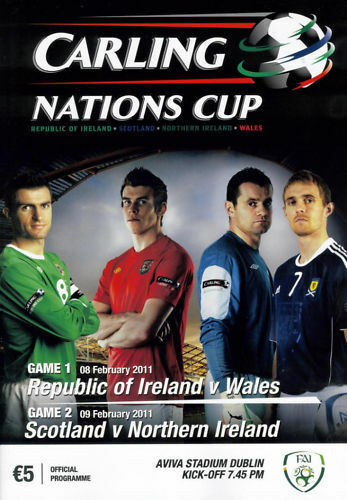 The competition failed to ignite the imagination, with both the Welsh and Northern Irish fans staging boycotts for a variety of reasons. The competition, which had been due to run on a biannual basis, was abandoned after the first edition.